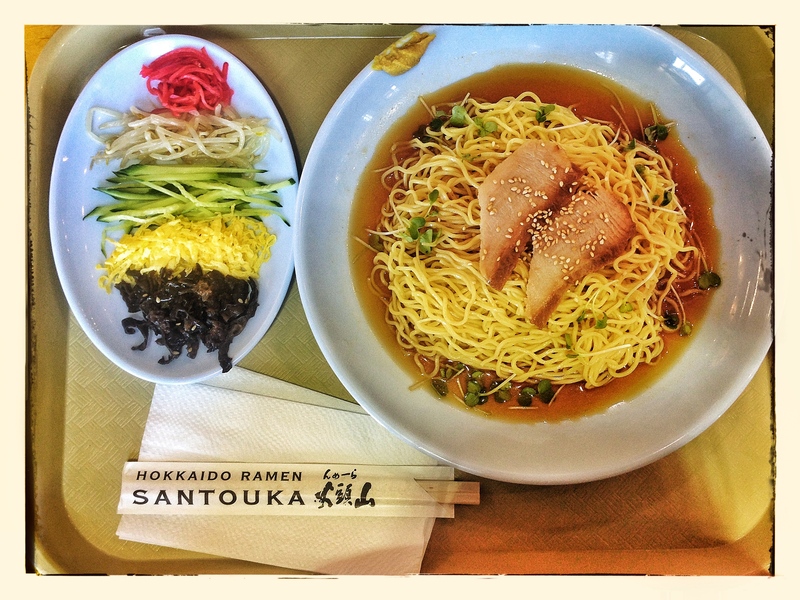 Settled inside the San Diego Mitsuwa Marketplace is Santouka Ramen (Hokkaido Style). The broth they serve is wonderful. Some people think it is salty but I think it’s just right. The broth is delicious and flavorful. Another favorite is Izakaya Masa over at Mission Hills, San Diego. They open from 6PM to 1AM. Some people end up at bars after work to unwind but for me I end up here when I arrive late at the San Diego airport and get my fill of soothing ramen. My family also enjoys Tajima and Ramen Yamadaya. We also highly favor Underbelly located at Fir St., San Diego. This place is unique in itself because it pays homage to Japanese ramen houses. The place is small and seating is a premium but turnaround is quick. I always order the “Belly of the Beast” – Ramen with oxtail dumpling, smoked brisket and hoisin glazed short rib. The meat melts in your mouth, ahhhh goodness in a bowl! You slurp your soup from the edge of a bowl as no spoons are available here. The more you slurp, the more tasty it gets. I love ramen bars because they are so informal and welcoming. 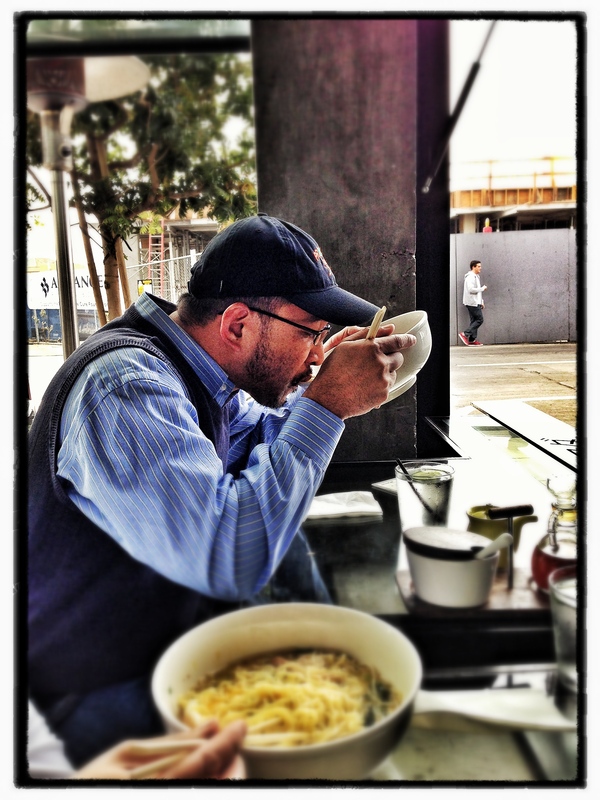 Ramen may appear like cheap food to the uninitiated but when you learn about how long and tedious it takes to make the broth and the ingredients that go in it, one appreciates why it is so good. 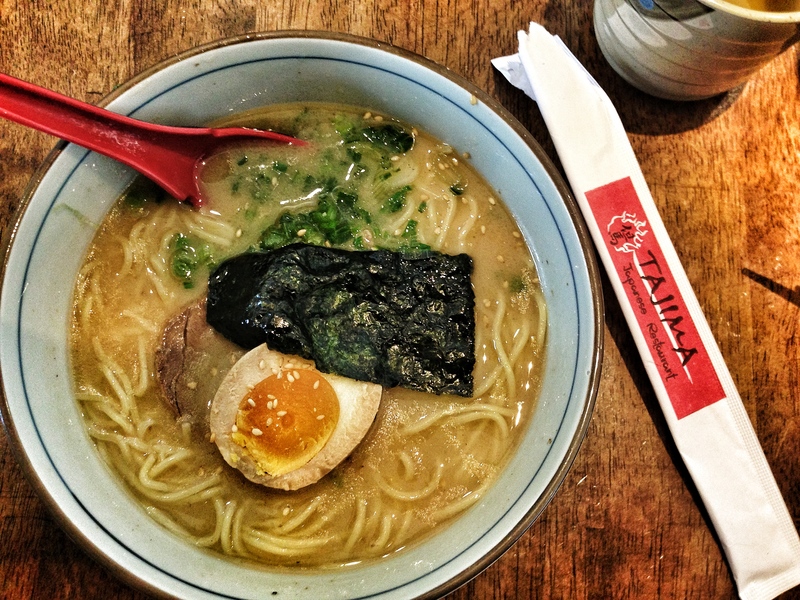 My boyfriend and I went to both Tajima Ramen and Izakaya Masa a few weeks ago and loved them both! I live in the OC and don’t get down to San Diego too often, so we never knew how many Japanese restaurants and stores were in the area. Every few minutes we were turning our heads and pointing one out: “there’s Mitsuwa!” “there’s Book-off!” “wow, Marukai is split into 3 different stores!” We’ll definitely have to try Underbelly the next time we’re in the area! Thanks for visiting my blog. Yes, San Diego has gems hidden all over the place. It is a place of “discovery”. I visited your blog and enjoyed your Japan trip write-up. Happy travels to you.